Super color and very large for this quality; virtually depleted from its source and the 3rd toughest gemstone on the planet too! Super color and very large for this quality; virtually depleted from its source and the 3rd toughest gemstone on the planet too! 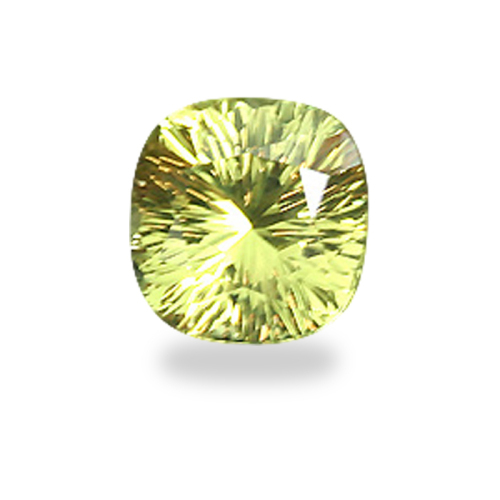 A cousin to Alexandrite, this rare gem is wonderful addition to anyone’s collection!